This Ultimate Frisbee glossary of terms is to help newcomers to the sport get up to speed with the lingo! Bid: An impressive (but failing) diving or jumping attempt to catch the disc. Often used in a positive way, eg. “Nice bid dude”. Blade/Knife: A forehand throw that goes high in the air and curves left. 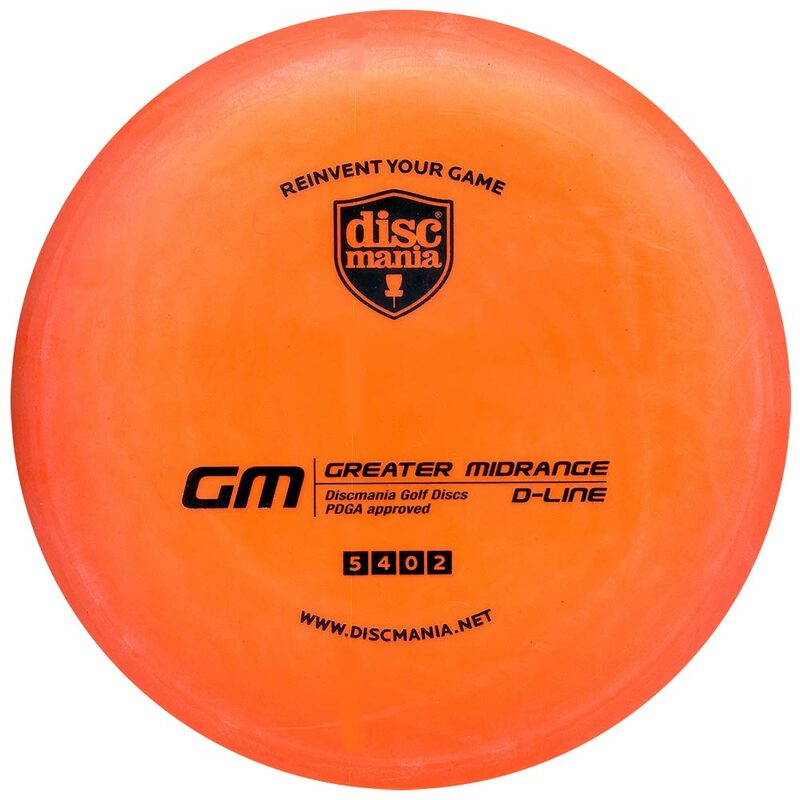 The disc is vertical in flight. Break: A pass which is made through the force, e.g. when a handler throws into the closed side of the pitch. Brickmark: Point 1/3 up the pitch in the centre which you can start play from if the pull lands outside the pitch. Call: A fun social game played between teams after a match at social tournaments to get to know each other and ensure no hard feelings. This may be a fun game, song or a joke. Calling a line: At the beginning of each point each team assigns a role to each player for the next point. Clear out: After making a cut into space it is important to run back into the stack, or clear out, if you are not passed to. Cut: A sprint, often after making a quick change of direction, in order to get free for an easy pass. D: The team without the disc, usually referred to as ‘D’ for defence. Dump: This is a short pass, usually backwards, made when there are no good options up field to reset the stall count. Force: When marking a player with the disc the defensive player will stand towards one side of the handler to prevent them making a throw there, thereby forcing them to throw on the other side. Throwers can be ‘forced’ to use backhand or forehand passes, for example. Markers can also use a ‘straight up’ or ‘flat’ force to try and stop all down field throws. Foul: Illegal contact that stops you throwing, catching or marking another player. up to you to shout foul if you commit or are a victim of a foul then discuss it with the other player concerned (with good spirit!). Handler: A player who is confident making throws and so often stays back when on ‘O’ rather than joining the stack. Huck: A long downfield pass. I-O: As a backhand, a throw to the right that curves left; as a forehand, a throw to the left that curves right. Also referred to as ‘Inside-Out’ or ‘skip curve’. O: The team in possession, usually referred to as ‘O’ for offence. Open/Closed Side: The open side is the side of the pitch the ‘O’ team is being forced to throw into, whilst to get the disc into the closed side the handler would have to throw through the force. Point Block: A throw which is hit to the ground by the marker immediately after being thrown. Pick: An intentional or unintentional block where a player gets between you and the player you are covering. Pull: Like a kickoff in rugby league or American football, the throw down to the other team which starts play after each point. Roll: As a backhand, a throw to the left that curves right; as a forehand, a throw to the right that curves left. 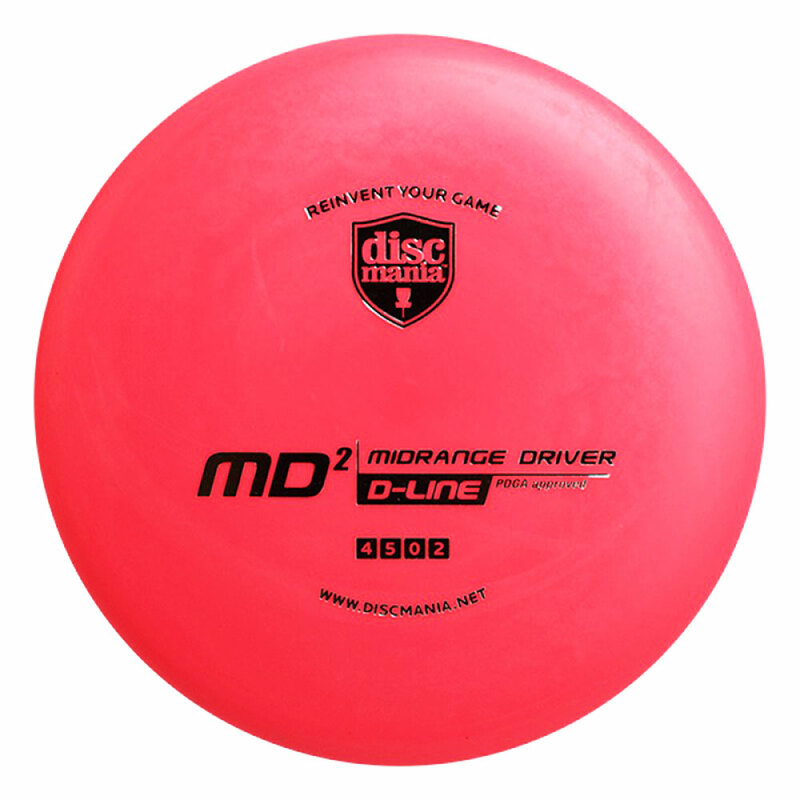 Opposite of inside-out, here the disc flies outside-in. Stack: An ‘O’ formation where all the receivers stand in a tightly packed line, or stack, waiting to make a cut into space. 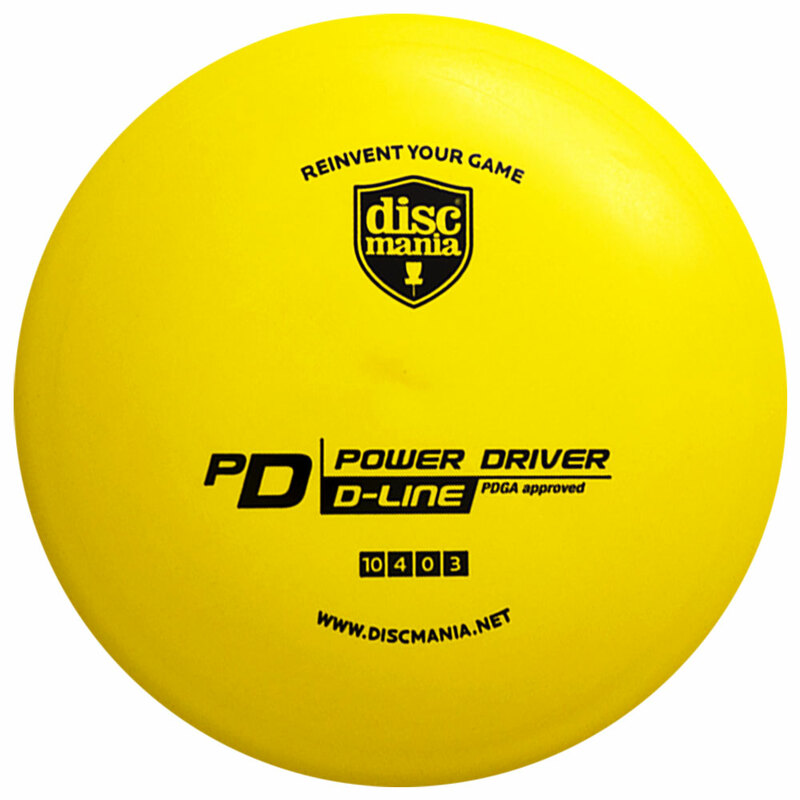 Stall Count: Once a player catches the disc they have a limited time in which to make a pass. This is called a stall count (indoors = 8 seconds, outdoors = 10 seconds). The stall count is called out by the player marking the opponent with the disc by saying “Stalling, 1, 2, 3…” at 1 second intervals. If the stall count reaches the limit before the disc is released then the marker shouts “Stall Out!” and the possession turns over. Swing: A pass across the field to look for options on the other side of the pitch. Travel: A violation which can be called when a receiver of a throw does not attempt to stop immediately or drags their planted foot before a throw. This means the disc must go back to where it was before the throw. Up Call: When the disc is thrown, the player marking the handler should shout “up!” to alert the rest of his team to give them a chance to intercept. Zone: Defensive strategy where defensive players mark zones or areas of the pitch trying to prevent space to pass into. Usually has a ‘wall’ or a ‘cup’ formation.